1935 GMC Truck is something you should read. We knew that the 1935 GMC truck that had been restored by Allen Goens in Kansas was in good shape. It hadn't been run in several years, but recent photos revealed a pretty special vehicle. A museum board member's father-in-law was recruited to drive to the location of the stored truck. Even though it would not start it was indeed beautifully restored. 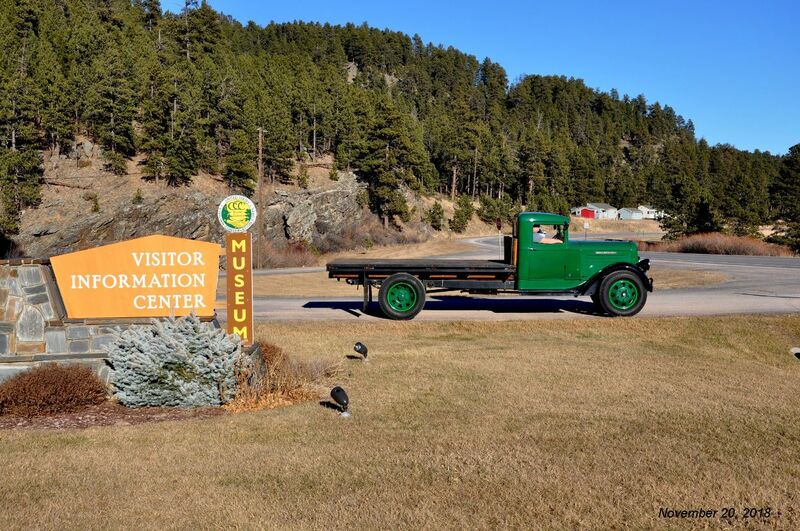 The truck, a wonderful gift from the Goens Family, was transported to Hill City, SD where it received special care and the parts needed to run. 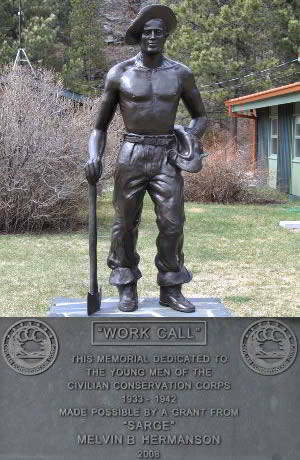 It will soon be on permanent display at the Civilian Conservation Corps Museum of South Dakota and you may just see it in a parade or two. 1935 GMC runs and looks GREAT!